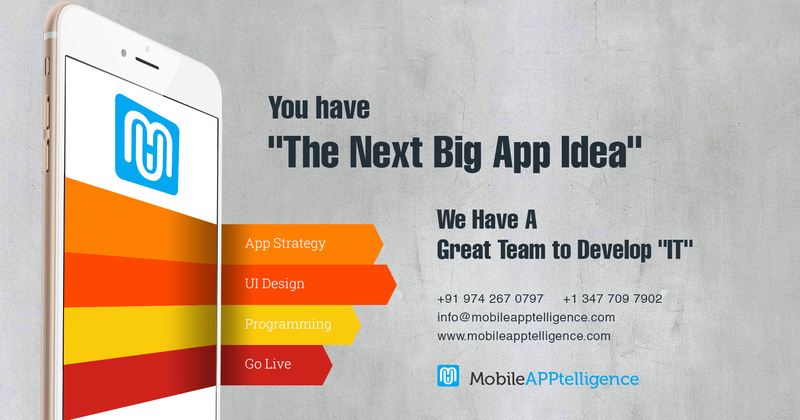 Mobile apps industry has penetrated in every sector wisely and systematically. The demand and supply go hand in hand. The more the demand and so is the supply. As mobile apps have become infectious digital technology, companies are leaving no platform to try their hands in. Lately, mobile apps have become an indispensable medium to reach out potential customers and establish a strong business relationship with them. Mobile apps are the high-end solutions to boost brand awareness and improve the consumer experience. The expansion of the wireless industries has led to a situation where people are expecting and making a lot out of their mobile devices. 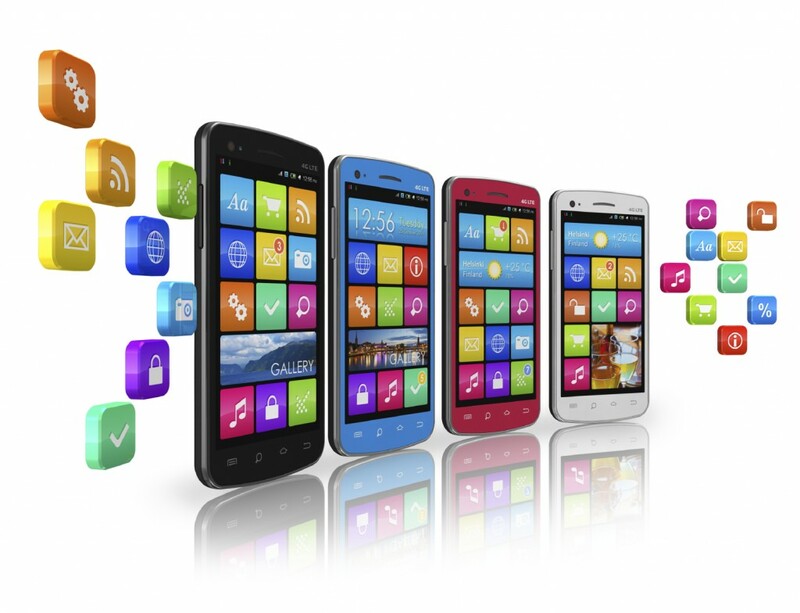 Hence mobile application development serves as the best solution to spread your business globally, no matters it is on a small scale or a large scale. There are number of apps available for every sector or field. So, it is a big challenge for the companies to develop an app for any industry as there are already so many of them available. 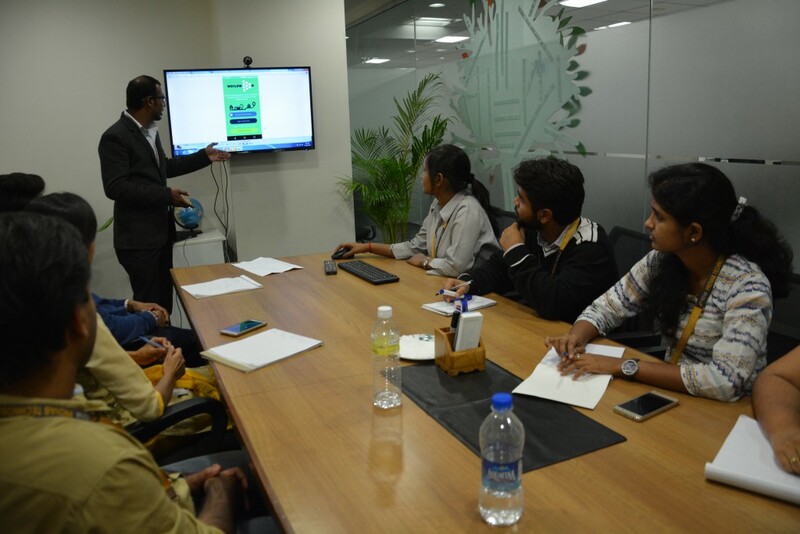 To make your app successful in this competitive market, one needs to create a niche app by think out of the box. Many demographics are still lacking the ‘killer app’. One among them is the Healthcare sector. Maintaining a good health is pretty hard in today’s busy life. We use smartphones for playing games, watching videos and chatting with friends in social apps. All these have adverse effects on our health in the long run. However, the smartphone can also be robust medical accessory with the right intrigue and set of mobile apps. According to a report published by the GSMA, the global mobile health market will be worth $23 billion by 2017 and the larger eHealth market is estimated to grow to $210 billion in 2018, at an average growth rate of 12-16%. Today technology is in the process of bringing change to every element of the health industry – pharmaceutical, healthcare, wellness and fitness. It has been realized by many big healthcare organizations that the mobile health applications is an innovative way to promote and deliver healthcare services and products. Healthcare mobile app not only targets the audience associated with medical profession but also patients who seek medical assistance. According to a report, 37% of patients used their mobile phones to look up health and medical information, 40% of doctors believe that mobile technology has reduced number of patient visits which means patients are also relying on these kind of apps, 80% of doctors use smartphones and medical applications, 88% of doctors urge patients to monitor their health at home. Now demand and awareness for mobile health applications is increasing. More and more doctors, patients and hospital staff seem to be moving towards this new mobile trend. Hence stepping into a health care mobile app business can be a wise decision. 1. A simple pharmaceutical reference app with features such as proper drug dosage and medicine recommendation. 2. Medical news apps that would be helpful for medical professionals as well as students. 3. A comprehensive reference app which allows you to search for information on medications and treatments regarding various diseases. 4. A First Aid app that provides simple step-by-step instructions to guide you through everyday first aid scenarios, whether talking asthma attacks or broken bones. It also supplies with a host of safety tips regarding natural disasters such as hurricanes. 5. A Chart based app that help to access the medical records at anytime. You can quickly see last vaccination details and along with your last doctor visit. 6. A convenient app that lets you instantly connect with licensed doctors via video chats and audio calls. 7. An app which assist you to locate neighborhood doctors with verified reviews from other patients. 8. An app which allows you to document and share symptoms with your family or doctor, while giving you the means to store vital insurance information and schedule reminders for upcoming appointments.